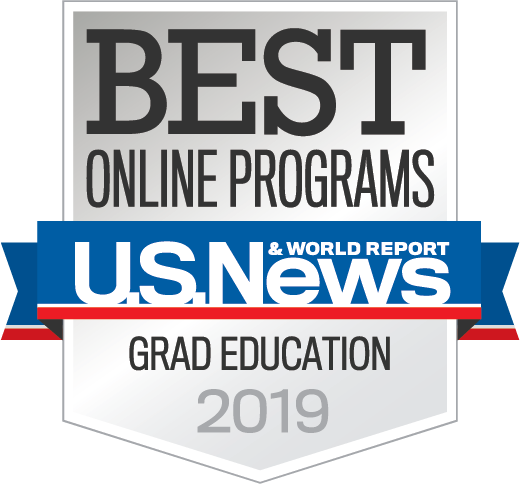 As a part of our efforts to continuously improve College of Education online courses and align all of our courses with the UF Markers of Excellence and internationally recognized Quality Matters standards, the college piloted a new program this summer. The program was designed by the members of the FPC Technology and Distance Education committee and staff in our E-Learning, Technology, and Communications (ETC) department. 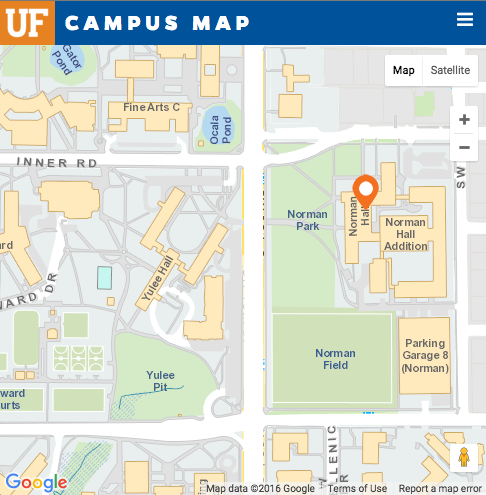 Faculty participants in this program are eligible to have one of their courses named as a UF College of Education Blue Ribbon Course after they have improved the course with direct guidance of our ETC office instructional designers. Participating faculty met with a focused team from ETC to share their area(s) of focused improvements vis a vis the UF/QM Standards and to plan their collaborative work process and timeline. This meeting included instructional designers, videographers, and other appropriate course development staff as needed. Most course improvements were completed prior to the fall term. The culminating activity for this project included a presentation by the faculty and our instructional design team. Our First Annual College of Education Faculty Online Teaching Symposium took place on November 7, 2018.